Two women who want to relive instead of renew. Two travellers who are boundless in different ways. Two collectors who want to reinvent identities. À la is the answer to the questions: what do we love and what do we like to share with others? 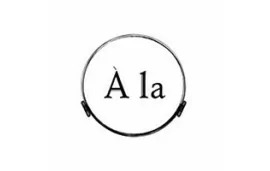 À la tells stories of people, products and cultures. After studying fashion in Paris, Agnès de Verneuil moved to India, her dream destination, where she worked for three years for the jeweller Marie-Hélène de Taillac. Immersed in the spirituality, exotic colours and spices of India, she learned to understand the colours and forms of precious and semi-precious stones and then, over time she shaped her "own karma" in jewellery's craft. Back to France, Agnès decided to create her first collection in 2009. 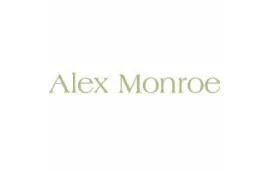 Located in London, Alex Monroe made jewelry for over 25 years. Inspired by nature and the English eccentricity, he imagines everyday elegant and refined jewelery. From the North of France, Aurélie Chadaine grew up surrounded of seamstresses who teach her the rigor and the precision of the sewing, but also, to recognize beautiful objects and the beautiful materials. Passionate about art, she studied in an Art College in Italia where she will learn the textiles traditions. Then, she went to India where she has graduated. 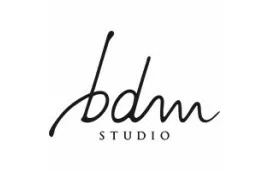 Back in France, she became a textile designer. 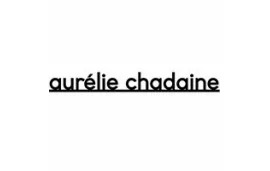 Aurélie will be the winner of Mittelmoda, the Green and Chic Award and the Italian Fabric Award competition. 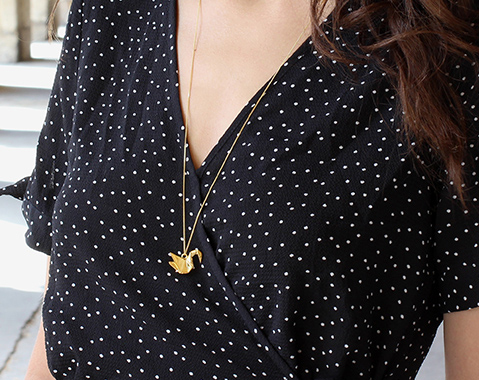 Then, she specialized herself in the leather products manufacturing and invented little heart pins, we love it! 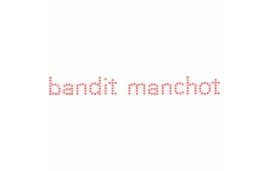 The Bandit Manchot brand was created by three women passionate about fashion and art: Marie-Laure Biscond, Anne Duquesnoy and Marie-Christine Frison. The leather postcards, previously abandoned at the back of tanneries, were collected by their skilled hands and were upcycled with care. Now you can write a letter thanks to these pieces of leather. 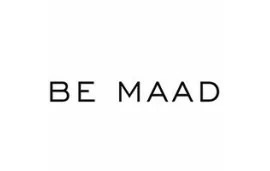 Be Maad is jewellery created by Laura Attias, jewellery for women who like to express their eccentricity and reinvent themselves. The collection is inspired by the designer's travels and combines both traditional techniques and current trends. We like the combination of semi-precious stones and noble materials for unique and historically charged jewellery. 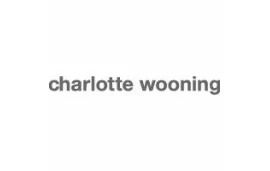 It is in this spirit that the Dutch designer, Charlotte Wooning, creates handmade silver, vermeil or gold rings. She advices to wear them alone or better to combine several rings together to create an harmonious combination. 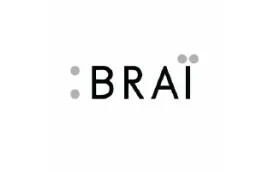 The concept of this French brand is to offer everyday items, modern and accessible, in every new collection. 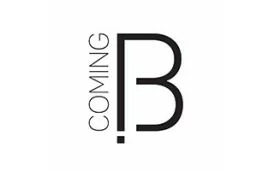 Emphasizing simplicity and elegance, Coming B creates, selects and edits the designers involved in the development of a variety of objects. Its ambition is to respond with precision and timelessness to the needs and desires of a beautiful and functional everyday. The Delphes collection is the result of a jewellery and family tradition. 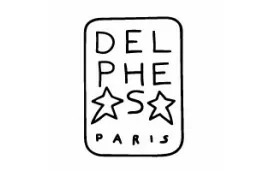 Delphes was born from the hands of Delphine de Galzain, a native of southwestern France. Delphine's family has been working with jewellery for generations: her grandfather was a silversmith in Pau, her father a jeweller in Saint-Jean-de-Luz. 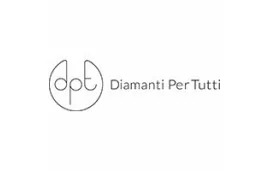 A native of Antwerp, known for its diamonds, the brand Diamanti Per Tutti uses his position to make diamonds available to the greatest number. Overturning received ideas, DPT creates casual chic silver jewellery set with small diamonds or precious stones, synonymous with discreet luxury.